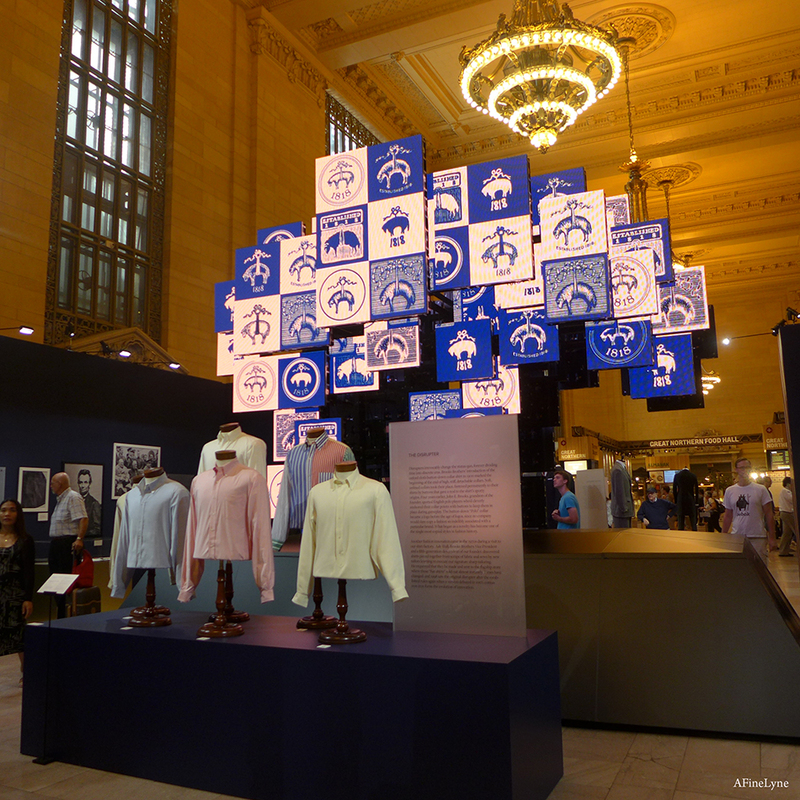 If you happen to find yourself in Grand Central Station, step into Vanderbilt Hall where you will find and exhibition celebrating the 200th anniversary of Brooks Brothers. 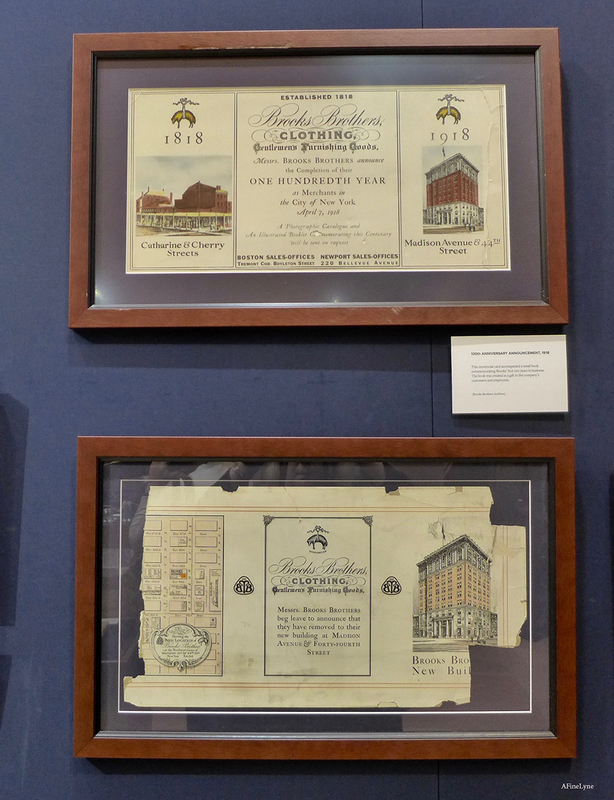 Established in New York City in 1818, Brooks Brothers is America’s oldest clothing brand. 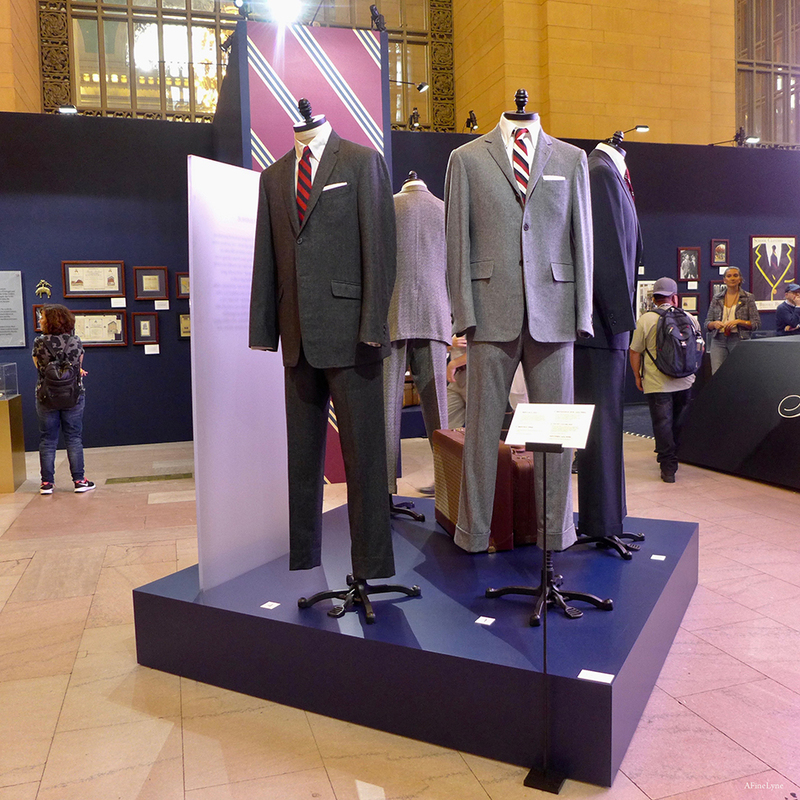 This celebration exhibit displays iconic fashion items, some of which had extensive ties to Hollywood and worldwide celebrity, as well as many world leaders, including 40 U.S. Presidents. The above image is a reproduction of an original lithograph by George Hayward made in 1864. 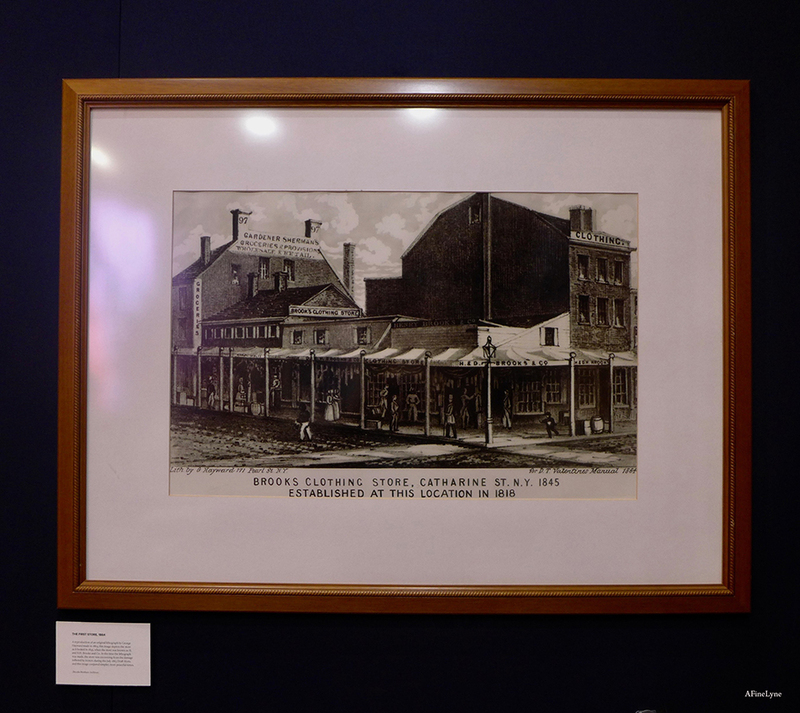 This image depicts the store as it looked in 1845, when the store was known as H. and D.H. Brooks and Co. At the time the lithograph was made, the store was recovering from the damage inflicted by looters during the July 1863 Draft Riots, and this image conjured simpler, more peaceful times. Above image, Men’s Madras Jacket, 1960, School Uniform, circa 1950s, which is a navy blazer with patch from the Brooks School in North Andover, Massachusetts (school has no relation to Brooks Brothers), Navy blazer, shirt and Harvard tie, 1949, all from Brooks Brothers archives. 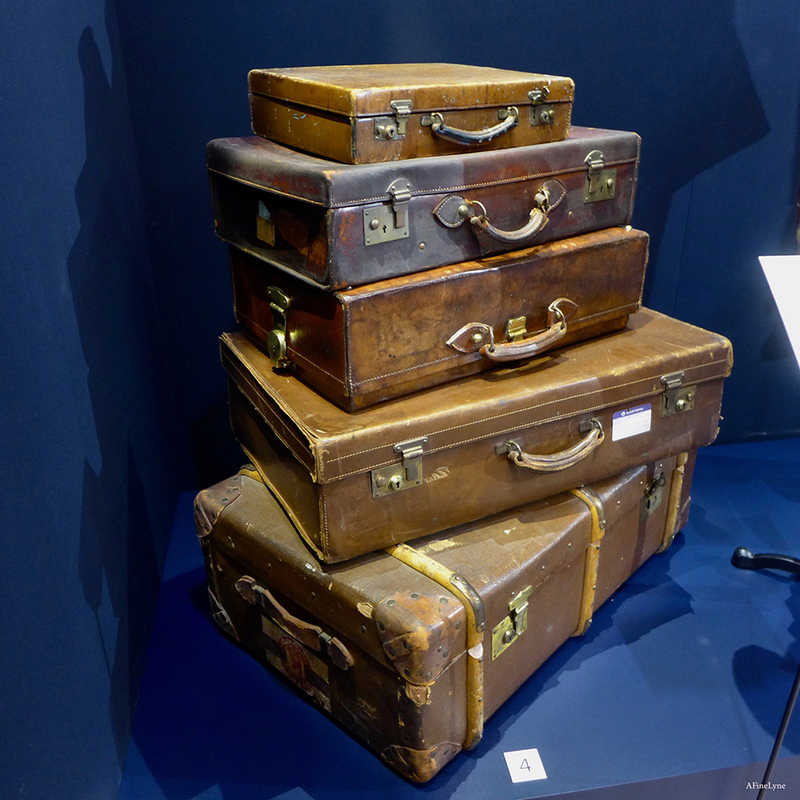 Below image, suitcases and trunks manufactured for and by Brooks Brothers, 1910s-1940s. (Brooks Brothers archives). 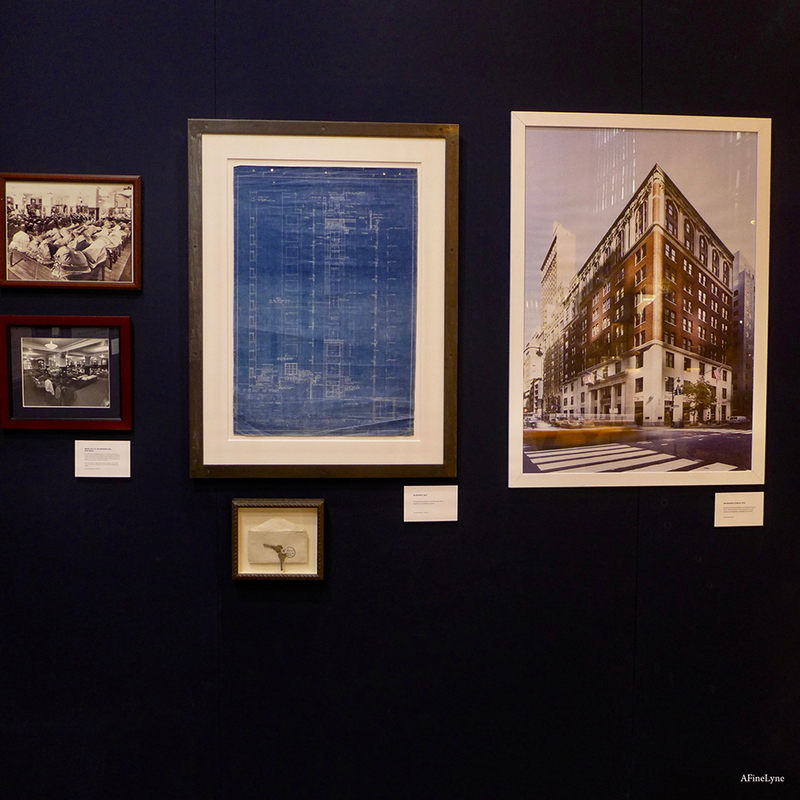 Below image, left ~ The blueprint and keys to the Brooks Brothers Flagship at 346 Madison Avenue. 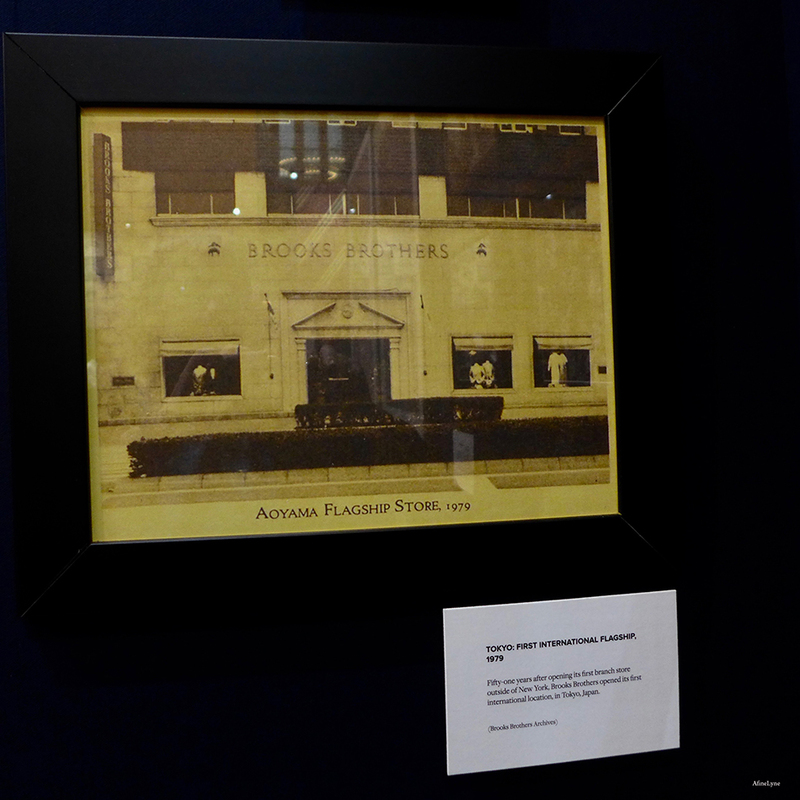 Below image, right ~ The Brooks Brothers building at 346 Madison Avenue in New York, which was built for the company in 1915 and remains its headquarters and flagship store today. (Image courtesy Charlie Bennett). 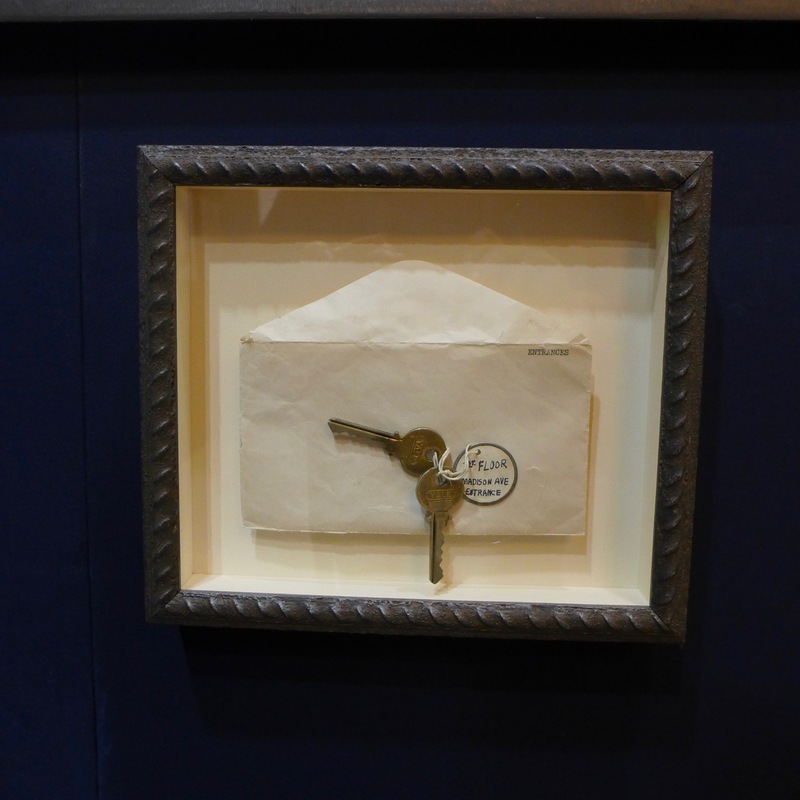 Image below, original keys to the Brooks Brothers Flagship at 346 Madison Avenue. 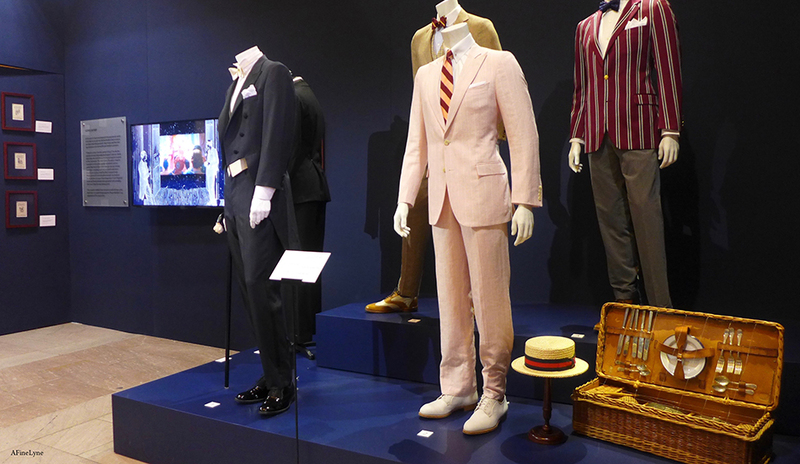 This retrospective exhibition features a sampling of men’s and women’s fashion, artifacts and imagery that trace Brooks Brothers’ inventions and innovations, such as the ready-made suit and other ready-to-wear tailored clothing in the 19th century, the original Polo button-down Oxford, the reverse-stripe rep tie, the polo coat and sporting apparel later adapted for daily life. 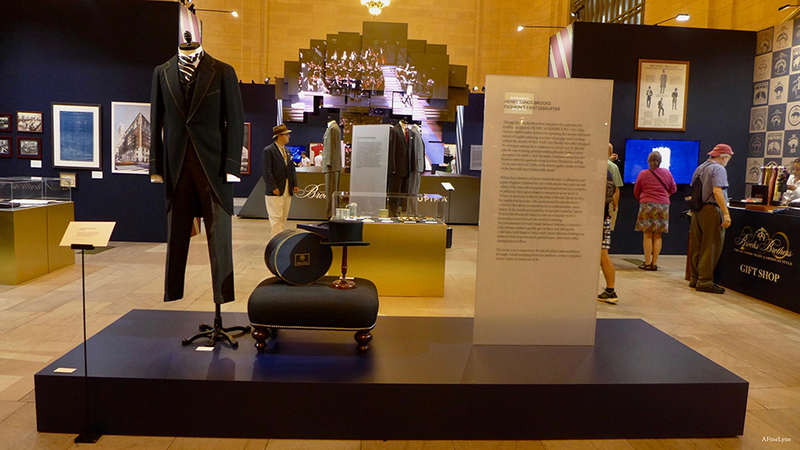 The exhibit also explores themes and era-defining moments such as the roaring twenties, mid-century Madison Avenue, the brand’s lasting effect on college campuses and its unique distinction of having outfitted 40 out of 45 U.S. Presidents. Above image, an example of a formalwear ensemble made by Brooks Brothers for The Great Gatsby movie (courtesy of Warner Bros.). 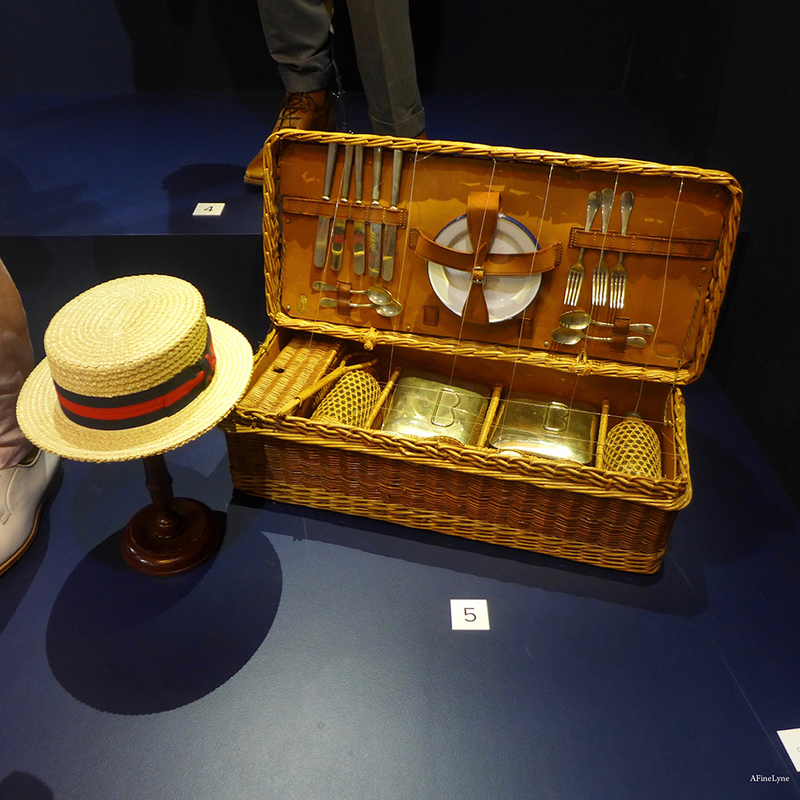 Below image, luncheon and tea basket made in England for Brooks Brothers, 1920s. 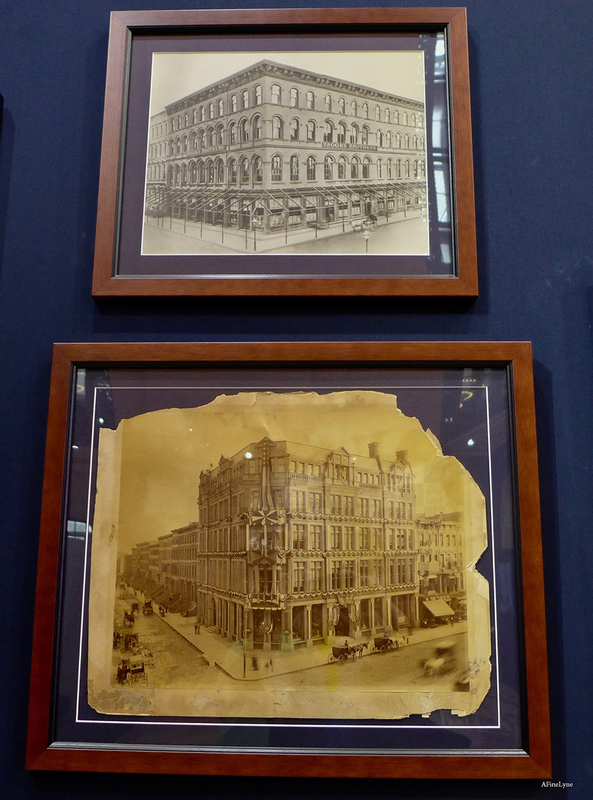 Below images are vintage photographs of Brooks Brothers stores at Broadway and 22nd Street, and Broadway and Bond Street in New York City, 1874-1884. Below image, Fifty-one years after the opening its first branch store outside of New York, Brooks Brothers opened its first international location in Tokyo, Japan in 1979. 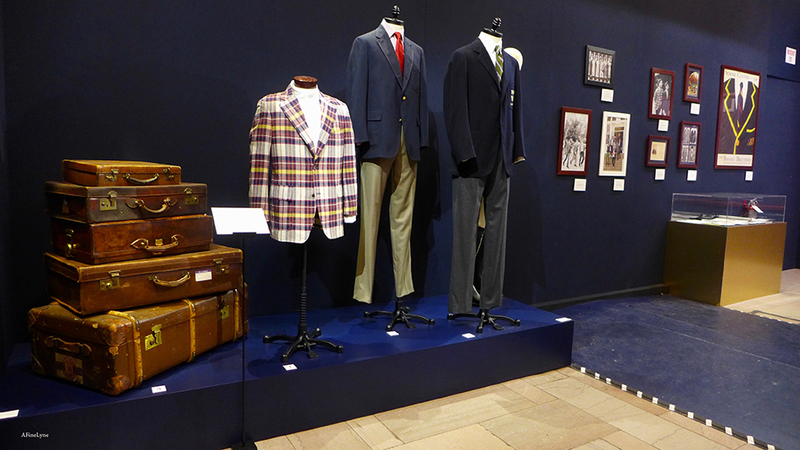 Brooks Brothers: 200 Years of American Style will be on view through September 5 in Vanderbilt Hall, Grand Central Station. This is a Free exhibit.